The one thing that has never stopped growing in this country is small businesses and startups. Somehow, someone out there is crazy enough to come up with an idea, a solution, something creative enough to tackle an issue in the country. Two young men created something very unique and useful recently. Something we probably overlooked all this while. It’s called 4Ward NG. 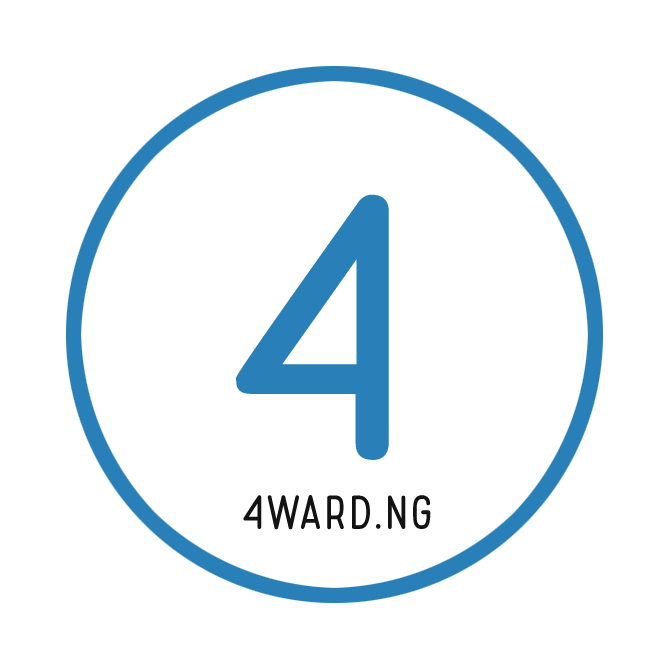 4ward.ng is a web application that sells scratch cards and result checkers online, instantly. You click on the card you want (i.e waec result checker), pay with your ATM card, receive the card details on your phone and email. We all know you have to leave home to buy your GCE and WAEC result checkers at retail prices. 4 WARD NG sells at lower prices than Cafes and your scratch card details get sent to you immediately purchase is made. It is assured you will receive the card details as it’ll be sent via email and sms. So, if you don’t get it in one, you get it on the other or both channels (Email and SMS). The cards are cheaper than prices anywhere else. You can buy the cards from your couch at Home. Pay with your ATM card and have it delivered to your email and phone number instantly. The delivery is sure, as you don’t just receive the card via email, there’s also SMS, for free. See? Easy.